Visit of the Angostura distillery and interview of John Georges, Master Distillers who has been working for Angustura since 1982. Angostura started in 1824 in the city of Angostura in Venezuela (today called Cuidad Bolivar) with its very worldwide bitters that you probably know : The famous Angostura Bitters – a few dashes of this bitters in a mojito is wonderful – This bitters is used in many cocktails to help to balance the taste of the cocktail. 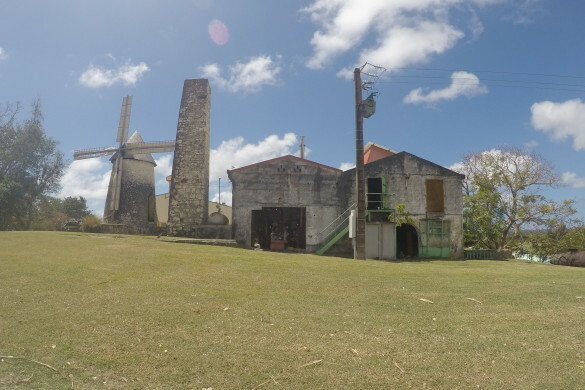 How does the bitters company became a rum company ? 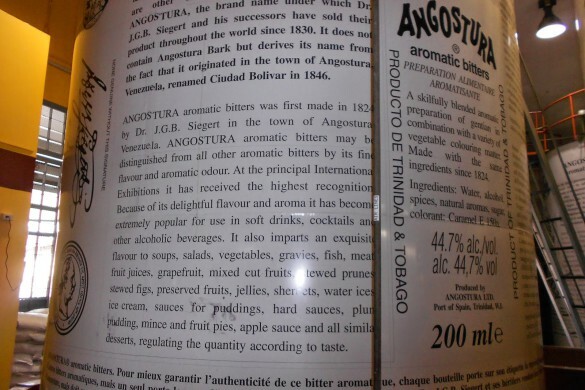 Angostura bitter is 44% of alcohol, and this alcohol is distilled from cane sugar, so it was basically a rum… When they arrived in Trinidad, they first bought rum as a raw material to create their bitters, but one day (probably as early as 1877) the son of the founder, Don Carlos, decided to enlarge the company by creating his own rum : called Siegert Bouquet. 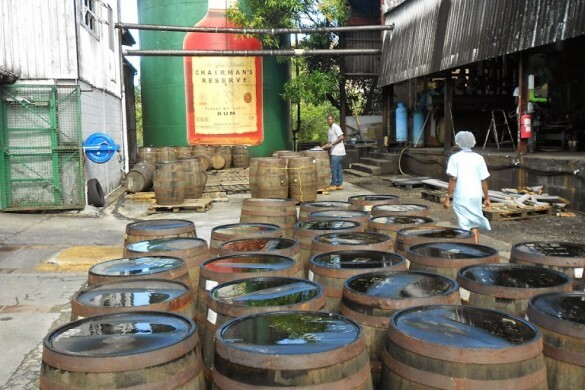 At this time they bought rums from existing distilleries of Trinindad and only made the ageing and blending. In 1947, the great grandson of the founder, Robert Siegert with Mr Gomez and Thomas Gatcliffe, built the first distillery in Port of Spain. 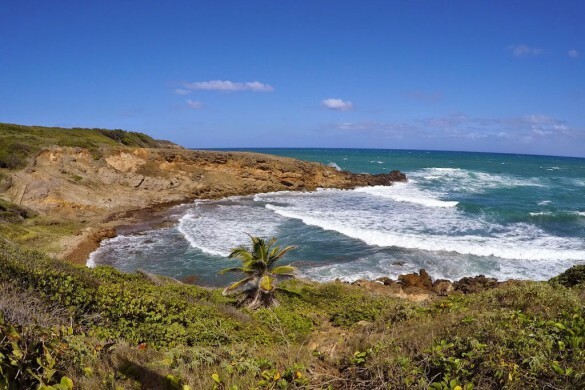 Where does come from the identity of Angostura rum? 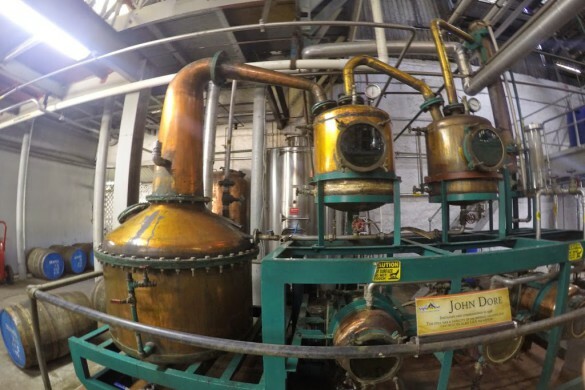 1/ 5 columns distillation: This 5 column distillation process allows a continuous distillation (contrary to potstill) and as a result increases the production pace and brings more aromas to the rum. The skills of the pot still distillers is to take only the « good stuff » from the distillation, called “the Heart”, the “heads” of the distillation contains a lot of volatile components as methanol and others that are not desirable components for the flavour of the rum, so this first part is put aside, then comes the heart of the distillation which is the good part and contains all of the aromas of the rum. At the end of the distillation process “the tails”, the nasty components remain and the role of the distillers is to stop the distillation before getting these components. The 5 column continuous stills operate in the similar way. 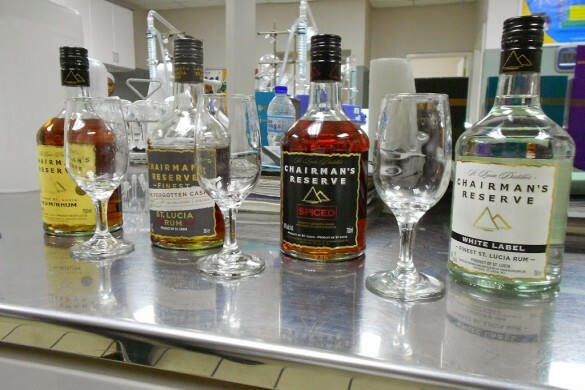 The columns allow the distiller to remove, on a continuous basis, the ‘heads’ and ‘tails’ with greater precision thus making it possible to create light rums as well as more heavy ones in order to get quite varying rums with different characters necessary for the aging and blending process. This important choice of using a 5 columns distillation process was made in 1947 and started to give the signature of Angostura. Molasses is what last after the crystallisation of sugar, it is all about a little dirt of the field, the caramel notes from the sugar burnt in the process… According to John, it is all of these elements which could be considered as dirty components which gives the flavour of the rum based on molasses. 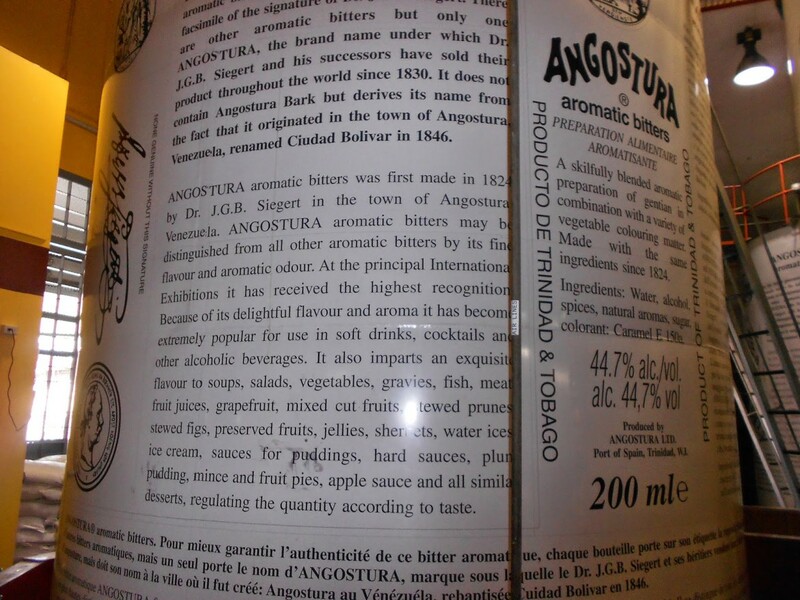 3/ The yeast: The yeast used in the fermentation process is Angostura’s own yeast. The same strain of yeast that they started with in 1947. On the nose you can smell some chocolate and coconuts smells and little bit of vanilla. Then come the clear oak notes. 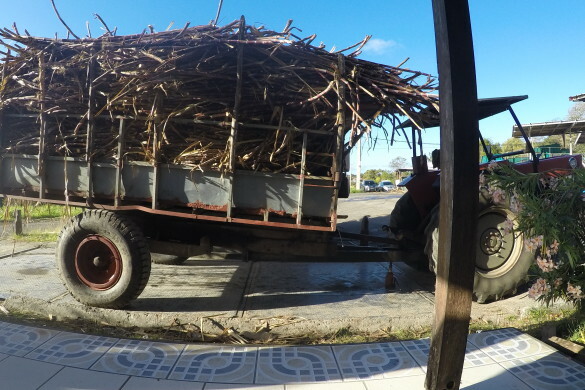 We would taste the same aromas in mouth plus the wood of the barrel which comes at the end. This rum is more round than the first one due to its age. This rum is a blend of different rums between 5 and 10 years old. Its name is a tribute to Mr. Fernandez rums. 1919 is the year of the surviving barrel not damaged after the fire of the Fernandez warehouse which occurred in 1932. On the taste, this rum is smooth, flavourful and almost creamy. This one is very used by barmen in competition as it is well balanced for cocktails. 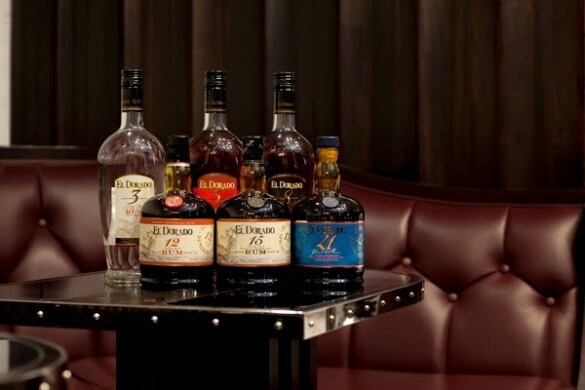 This rum is a 12 years old rum, its name comes from the year of creation of the company in Venezuela. This is a medium to heavier rum. Its colour is dark amber, and perfectly matches the topaze colour. On the nose, you can smell fruity notes : raisins, dates, honey and a hint of liquorish. When you get deeper into it, you can smell the tobacco and leather notes. 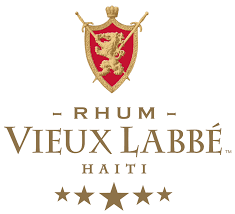 On the taste, first this rum opens up and develops itself in your mouth to warm you up. Then you stay with all of the fruity, liquorish and spices notes on your tongue. After the initial excitement you get this nice long afterglow”. One advice from John: it goes so well with cigars and fish! After the tasting, John took me along the distillery through the museum, the office – where I met Miss World 1986, Mrs. Giselle Laronde – West who is now in charge of Public Affairs and Communication…-, the area where they produce the Angostura Aromatic Bitters – you cannot imagine how wonderful is the smell of spices… There is a little tightly locked door leading to the laboratory where the secret recipe (mix of spices) can be only made by few directors of the Angostura factory. 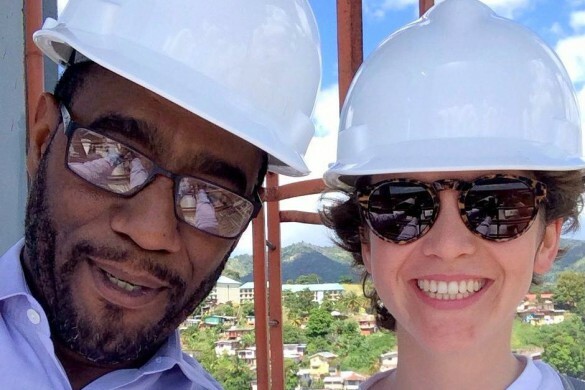 Then, still with John, we climbed up the 5-columns (quite a big climb but the view up there is beautiful and gives you the best point of view to see all of the Angostura distillery). 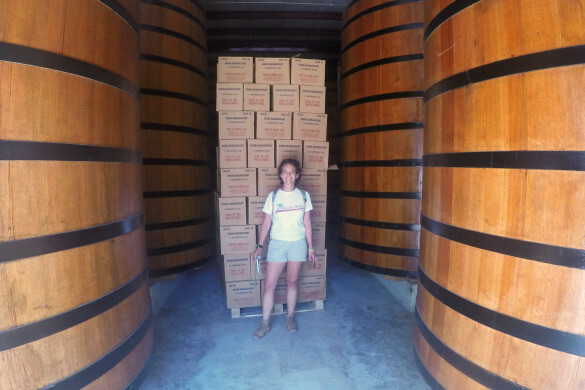 I went through the fermentation area to reach one of the ageing warehouses where thousands of barrels are stored: lines and lines of Angostura rums barrels from the youngest one to the 12 years old one. This warehouse is particularly cool in comparison with the outdoor temperature. We ended the tour in the bottling, packaging and labelling lines! The welcome I received was amazing, I would like to thank so much the Master Distiller, John Georges for my first distillery visit which was a great experience! 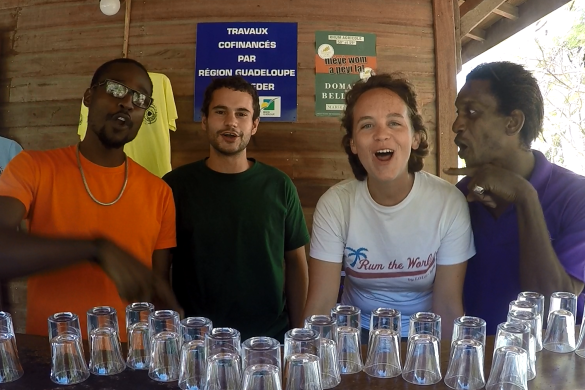 Next stop: the Demerara distillery in Guyana! Thank you very much to Slaney McCaldin for the “english” corrections!